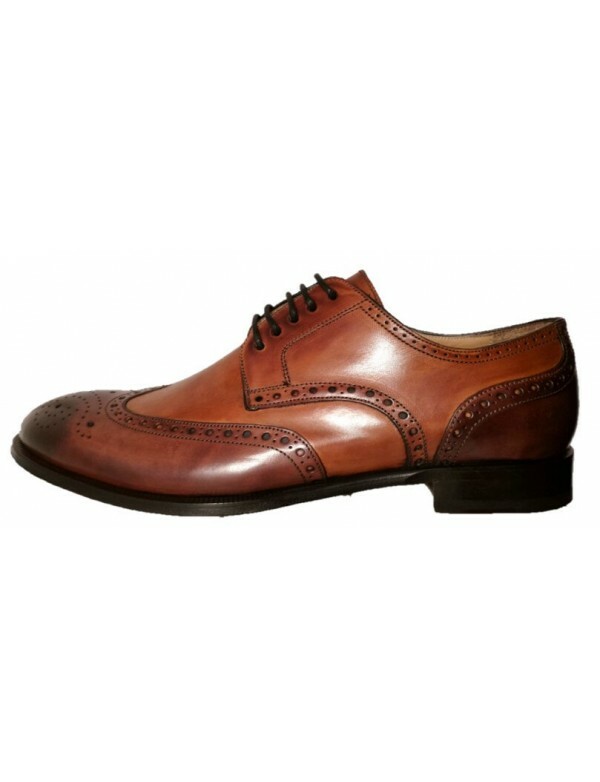 Genuine brown leather shoes for men, in casual style. 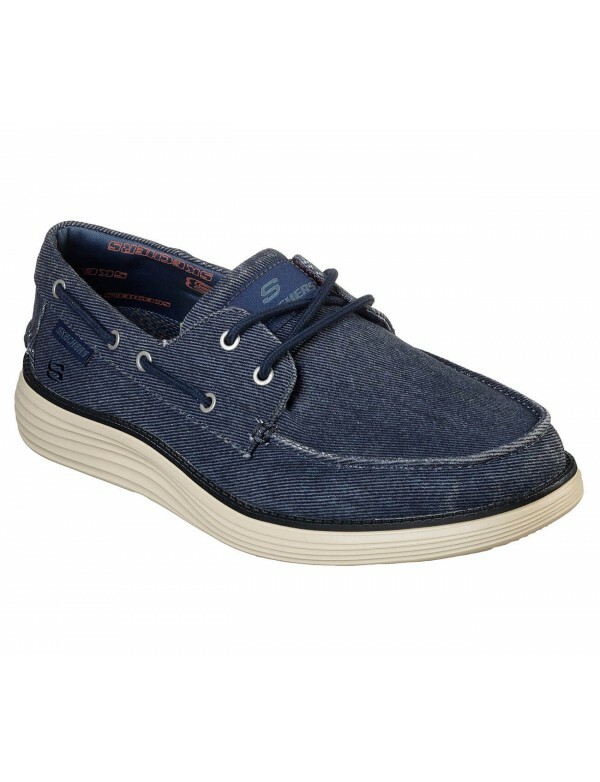 With removable insole. 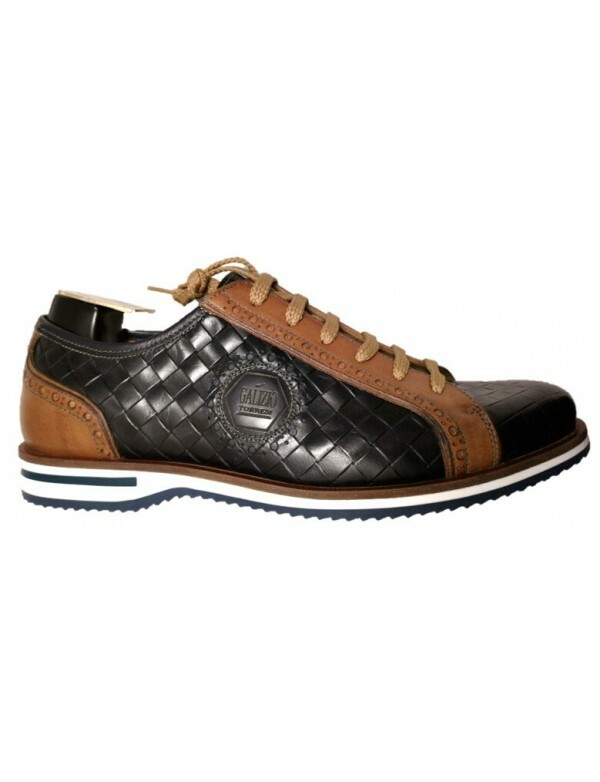 brown elather shoes for men, with zip oon side and laces. 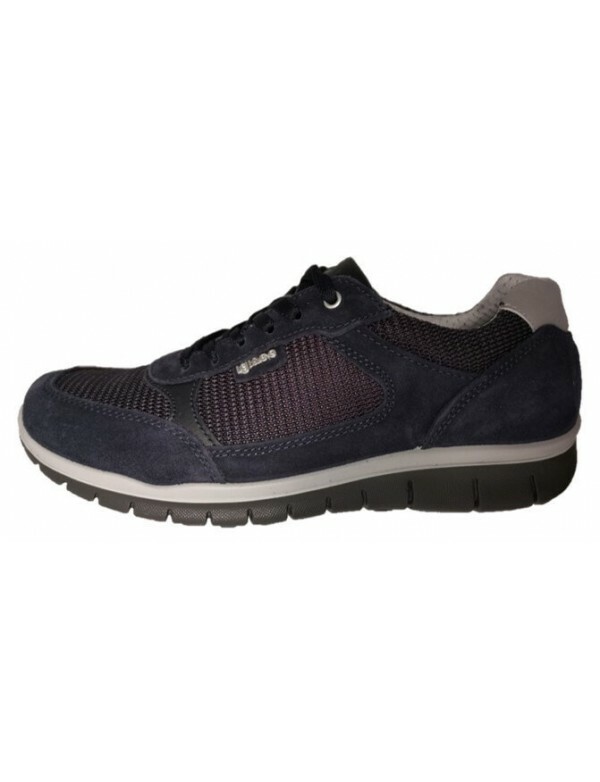 The shoes are in casual style and very comfortable for walking. 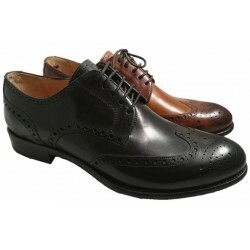 They are lined with leather and they have a rubber sole in box style. 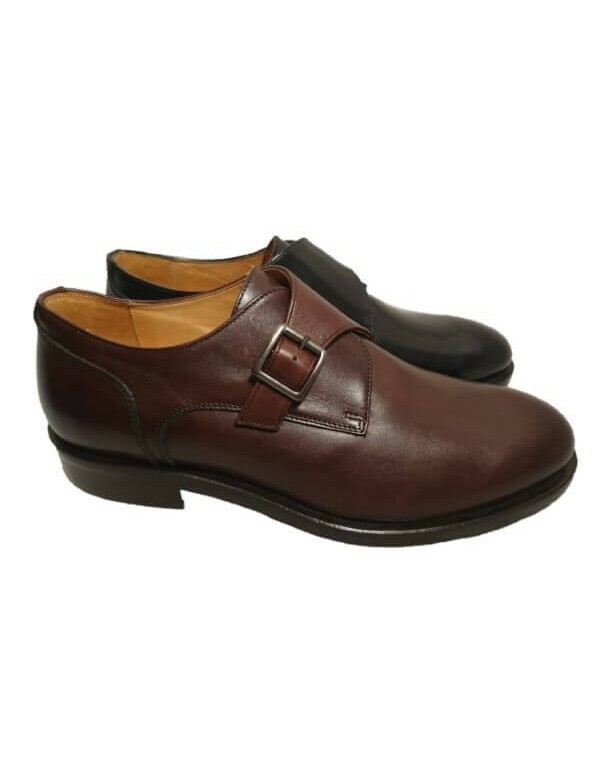 made in Italy by Italian shoe brand Galizio Torresi, spring summer collection 2019 Hand crafted Italian shoes for men. Vintage fashion look. 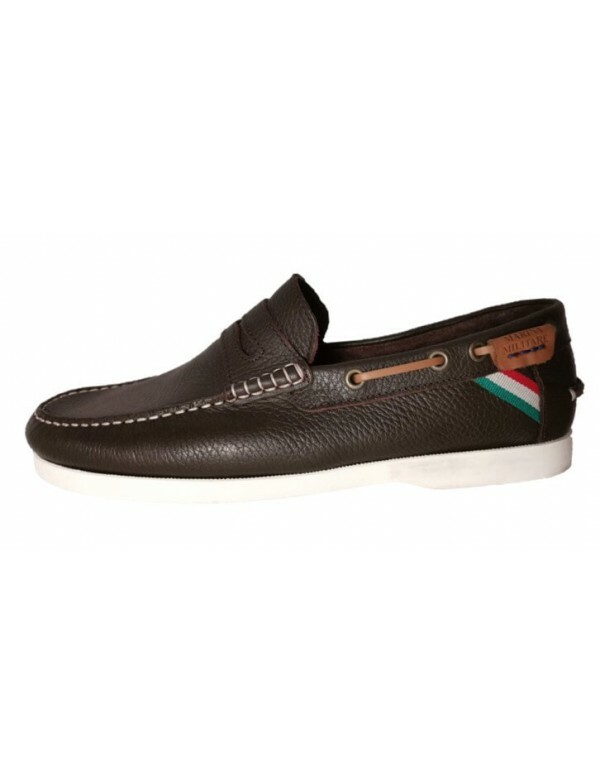 High quality hand painted and hand crafted leather.